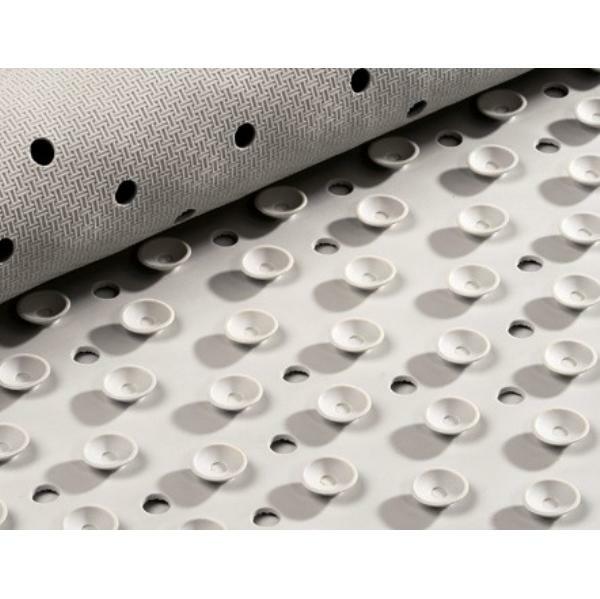 Protect your guests from accidents with these best selling white, rubber bath and shower mats. With rubber suckers for maximum grip. Very useful. Just the right size. Since the plughole is in the middle of the bath rather than the end, had to get 2 small mats rather than one long one, so this mat is ideal.